Forklift truck warning graphic floor marker illustrating that forklifts maybe operating in the area. 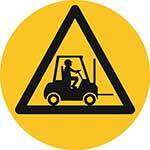 The Forklift Trucks Floor Signs are designed to warn people that forklift trucks operate in that particular area. 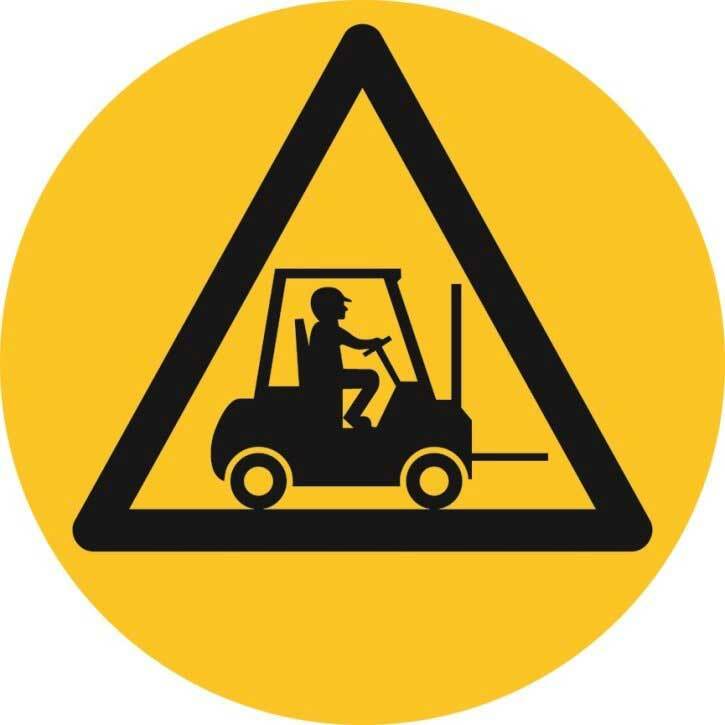 These floor signs are often used in workshops, warehouses, storerooms, supermarkets and any other similar areas where forklift trucks are in operation. Obviously, it is essential that these warning floor signs instantly convey the intended message and the floor signs should be highly visible and easy to understand. With a 430mm diameter and a bright yellow and black recognisable design, this warning floor sign ticks all the boxes! 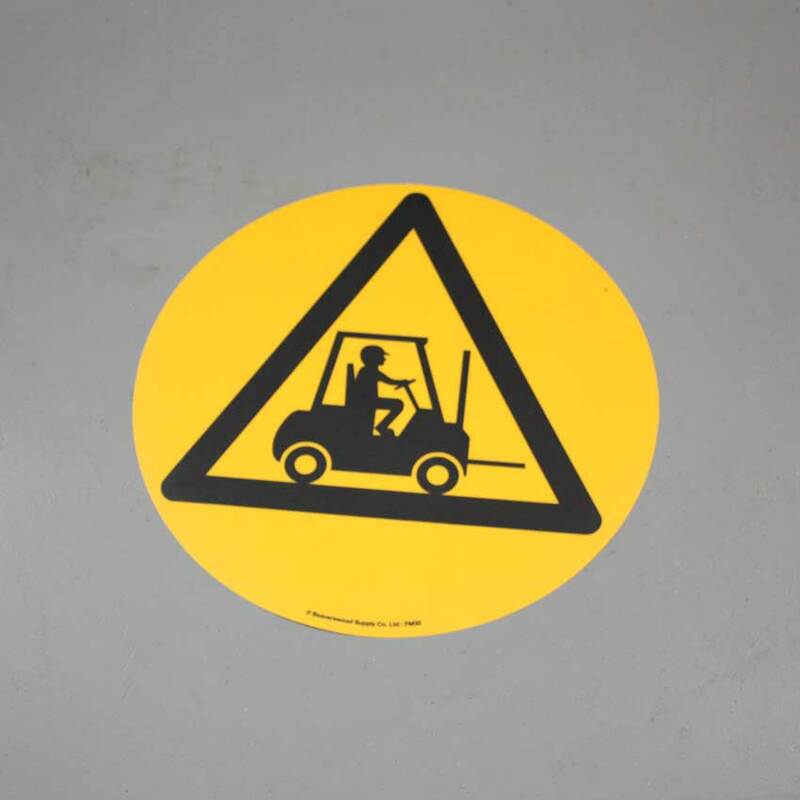 The Forklift Truck floor sign is printed on the underside of clear PVC film, with a tough permanent adhesive on the rear. 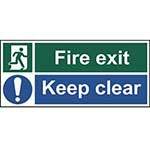 This makes these floor warning signs are suitable for any clean, dry and flat surface, including walls if necessary. 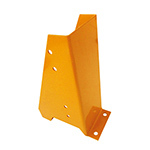 The durable PVC also means that these warning floor signs can withstand heavy pedestrian traffic without wear or tear. 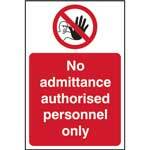 Importantly, the floor signs have been independently tested for slip resistance giving you peace of mind that you are providing a warning floor sign solution that won’t result in slips and trips. 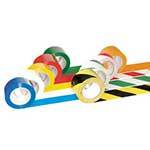 We understand that time is of utmost importance, so we aim to deliver your order within 1-3 working days.